EMMANDUS INSPIRATIONAL NETWORK! 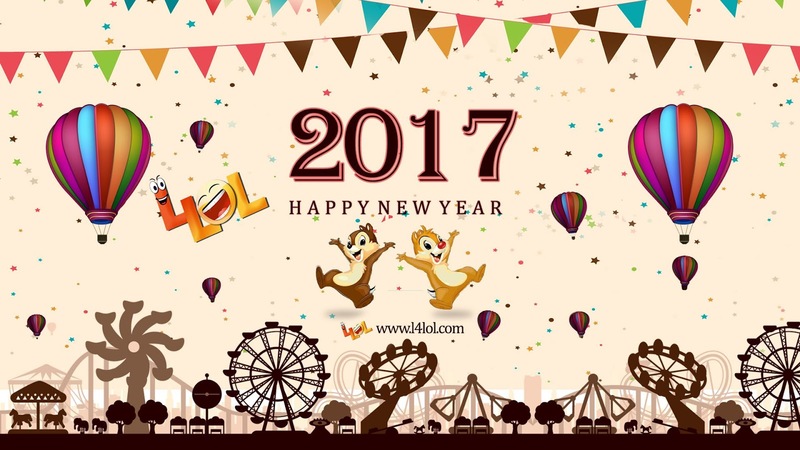 : WELCOME 2017 HAPPY NEW YEAR! WELCOME 2017 HAPPY NEW YEAR! This is a brand new and I pray it will be your very best! I know it surely will be your very best year ever, with God on our side all will be well! May God crown your year with goodness and fill your mouth with new songs. Spreading the Message of Faith,Love and Hope and Empowering people is the way to go this year! We are all on this glorious flight together! Join me in touching more lives through Helping Hands International NGO and my private Foundation ,The Inspired Nations Network kick starting a programme this week .We will be part of the growth and personal development of every young boy and girls especially the ones with real needs, my wife will do much in the area of the girls!